Catalyst Team Building is operated in Belgium under exclusive licence by Event Masters, Belgium's number one DMC and team building company. The Masters of surprise - Event Masters are the Masters of creating unique, authentic team building experiences, uniting individuals, companies and brands. 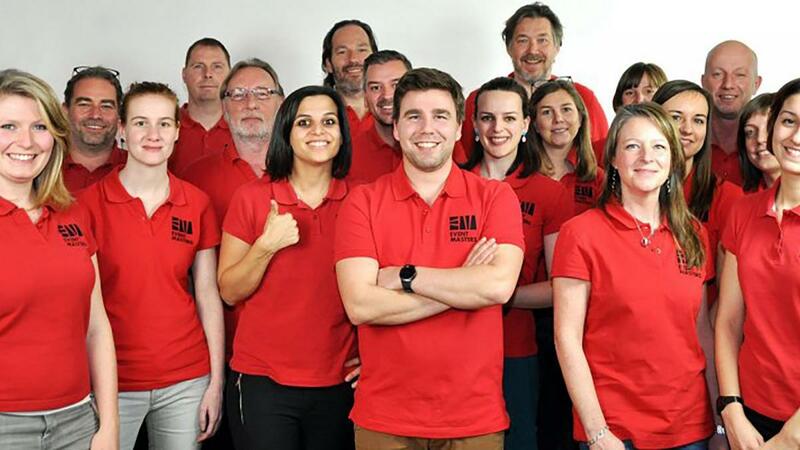 You'll find the enthusiastic and committed team at Event Masters to be practical doers, creative thinkers as they work to create the best solution for you from start to finish. 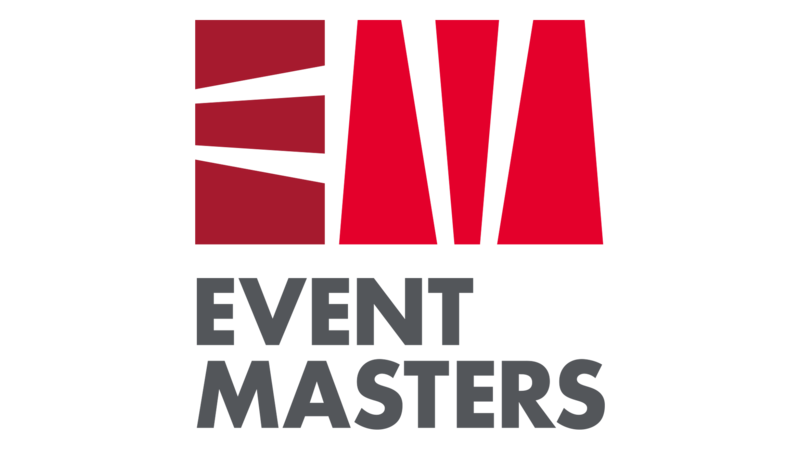 Its this desire to deliver unique, creative experiences that lead Event Masters to become the exclusive Catalyst Global licensee in Belgium.